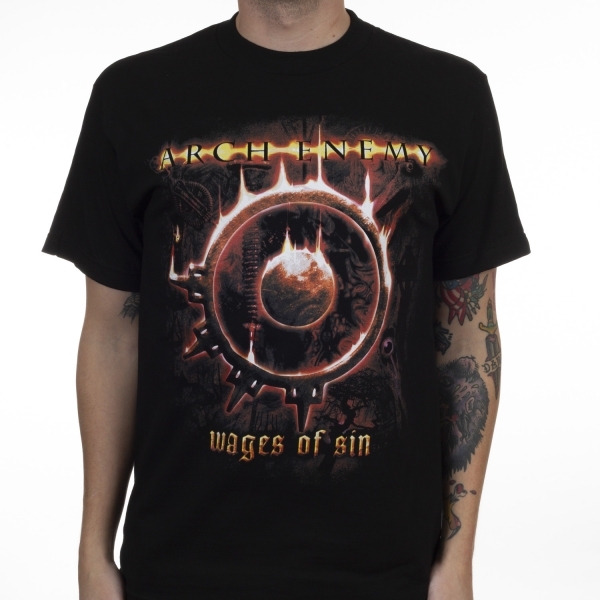 Arch Enemy "Wages Of Sin" one sided t-shirt. 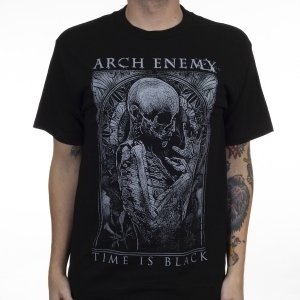 Features the album art of the same name from their fourth record. 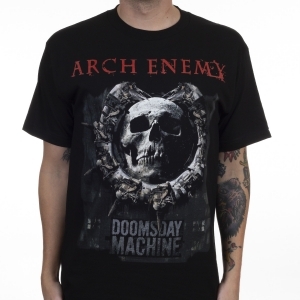 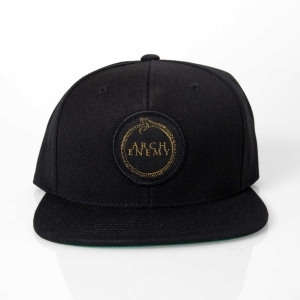 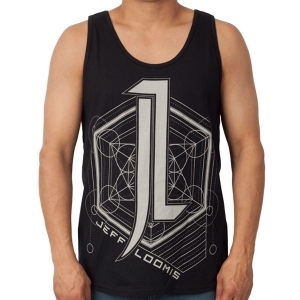 A must-have piece of merchandise for fans of Arch Enemy!